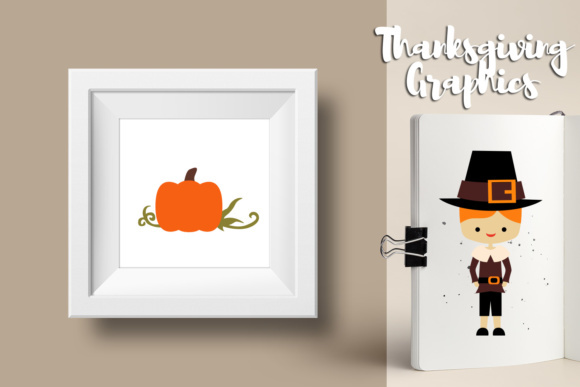 Cute Thanksgiving Pilgrims Graphics. 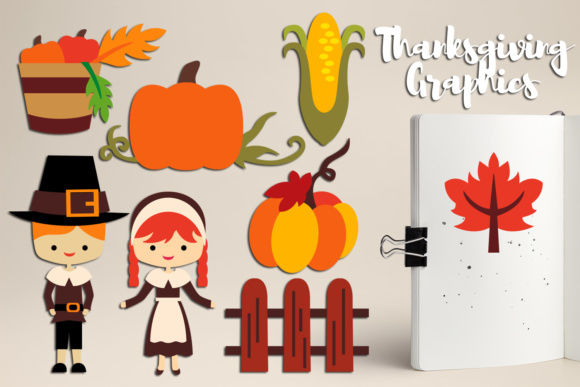 Thanksgiving memory clip art pack features kids, pumpkins, autumn leaf, corn, and more fun graphics! JPG (300 dpi, white background). Individual files/ separate files. PNG (300 dpi, transparent background). Individual files/ separate files.